– You’ll learn about my upcoming books before anyone else. 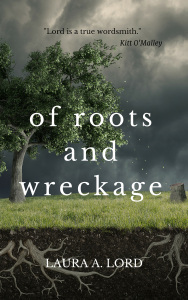 – Special contests and giveaways that are only held for those on my mailing list. 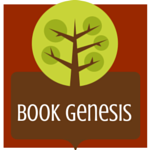 – Discount codes for Etsy, Amazon, and Book Genesis. – Information on open submissions, writerly advice, and more. But you’ll only get it in my monthly mailing. That’s right…monthly. I’m not going to buy you every day or week. You’ll get one awesome email a month with lots of great information and some neat little surprises. I hope you’ll help me out while I try to build my list and sign up here. Thank you for your support and for being the best readers any author could ever have. You all rock! I suspect we have all felt discriminated against at one point in our lives. Someone judged you for whatever reason because something made them feel superior. I have been judged too many times to count, but never as much or as often as when I became a mother. 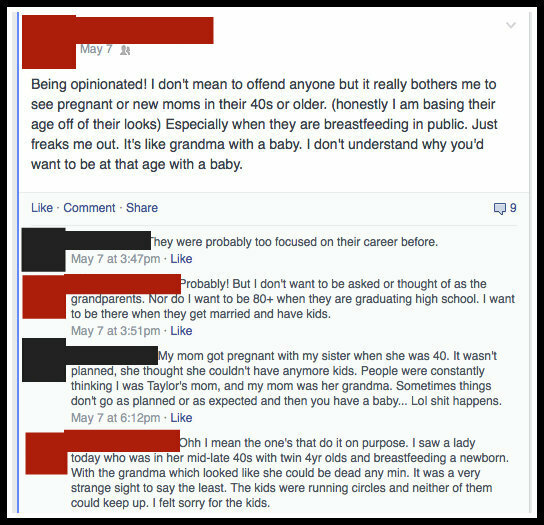 From the moment I became unexpectedly pregnant at 35, the criticism began and it has never stopped. I am a mom at “Advanced Maternal Age”, an actual diagnosis now that goes on your medical paperwork. I am a mom who was already overweight prior to becoming pregnant after suffering through a period of depression. I am a mom who chose to return to work after maternity leave. I am a mom who chose not to circumcise her son. I am a mom who chose to vaccinate her son. Perhaps the biggest issue of them all, I am a mom who chose to bottle feed. 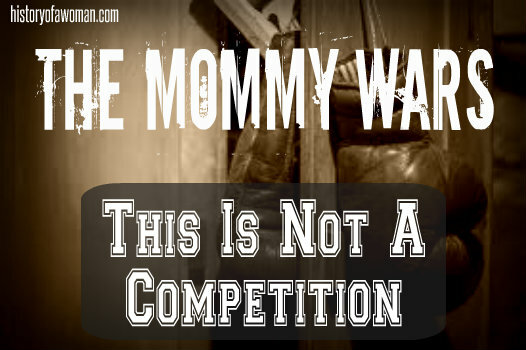 I have my reasons for all of these choices, none being made lightly, and all having led to conversations and arguments that we now refer to as “The Mommy Wars”. And the fact that this is even a phrase, hurts my soul. Why oh why must everything be a competition amongst women? Why must we judge one another? What purpose does it serve? I thought long and hard about my response before I commented. As much as I wanted to post an emotional response, rationally I knew that wouldn’t change things. The only way we can try and stop these mommy wars, is to educate and support each other; to stop the emotional reactions; to stop breeding judgment and spreading hate. We need to be objective and rational so we can have these important discussions. We need to realize that because you went with choice a and I with choice b, neither makes one of us a better mother than the other. I could’ve done better, but it’s a start and it’s how I always respond to these kinds of things. I remind them that it’s just another line drawn in the proverbial sand separating one mother from another, telling one she is better and criticizing the other. And yet, why does no one see the irony in all of this? We ALL have one HUGE thing in common: we love our children. We want the best for them and our natural instincts are to protect our children. It’s a natural emotional response to become defensive if you hear choice a is better than choice b, especially if you opted for choice b. Immediately the thoughts race through your mind about how you could’ve hurt your child or not given them the best option or not provided the best opportunity or even stolen from them in some way. I know because I have thought those thoughts and felt those feelings. But, they aren’t rational. It’s emotion and it’s misleading us, steering us away from the potential we have to come together as a united force to be reckoned with. We should be having these discussions about breast-feeding versus bottle-feeding, circumcision, vaccinations and so on. We should want to learn the pros and cons of all the options available to our children. We should respect everyone’s right to make the best choice for their child and for themselves. We should love ourselves and each other more and without judgment. We should understand that no two situations are the same. We are all unique individuals and that includes our children. What works for you may not work for someone else. We should consider that everyone has walked a different path and until you have walked in their shoes, you can’t fully understand their journey. We should fight together for better research and education. We should support each other, hold each other’s hand and help one another through this adventure of motherhood. While it’s beautiful, it’s still not an easy road. Why make it harder? 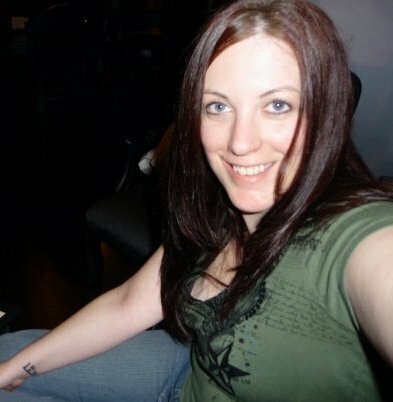 Deanna Herrmann is a freelance writer blogging her way through motherhood and unemployment. She is also Managing Editor of the online literary community, Tipsy Lit. Join her on Facebook or Twitter for some free therapy sessions and help her justify those degrees she’s still paying for and not using. A friend of mine called me to tell me her daughter (only a year and a half older than my daughter) had started her period. They’re too young for this. How do you explain changes in life to a child who is eight years old? So, I asked the husband. How would you tell our daughter about her period? The husband is now banned from any kind of talks with the children.